With Adventures Beyond the Ultraworld turning 25 this year, Getintothis’ Banjo chills out with The Orb’s classic debut. 1991 was, it seems, a hell of a year. Nirvana’s Nevermind, My Bloody Valentine’s Loveless, Primal Scream’s Screamadelica and Massive Attack’s Blue Lines are amongst those celebrating their 25th anniversary in 2016. Clearly, something was in the air. Another classic reaching the ripe old age of 25 this year is The Orb’s debut album, Adventures Beyond the Ultraworld. Even in a year filled with such auspicious records, The Orb’s debut stands out as an album of cracked majesty, a blissed out moment of calm in a world where grunge and dance beats were king. Ultraworld may not have been the first ambient album (that debate that still rumbles on), but it has come to define ambient music to the rave generation. A collage of sample and sound, the album takes in snippets of radio commentaries, recordings of the Apollo 11 moon landing, film dialogue and music from Ennio Morricone, Minnie Ripperton and Steve Reich, among many others. The clever thing about this is that fact that it all fits together to make a coherent, tuneful whole. Anyone can throw a bunch of samples over a few beats or synth noises, but to conjure up something that fits together and works so well is a triumph of imagination, a measure of skill and a little shake of genius. The most famous of the samples used here is from an interview with singer-songwriter Rickie Lee Jones, most famous for her 1979 hit Chuck E.’s In Love, but an artist with a unique back catalogue. She was asked “What were the skies like when you were young?” All credit to Jones here, as I’m sure most of us would not give as full an answer, as she paints a vocal picture of the colours and impressions of her childhood skies. Problems arose when Jones’ record company objected to their artist being used as the basis of somebody else’s song, despite the fact that it is not possible to copyright interviews. Beginning life as ambient and dub DJs, mainstay Alex Patterson and then Orb member Jimmy Cauty were offered the dream job of playing the chill out room at Paul Oakenfold’s Land of Oz night at London’s Heaven. 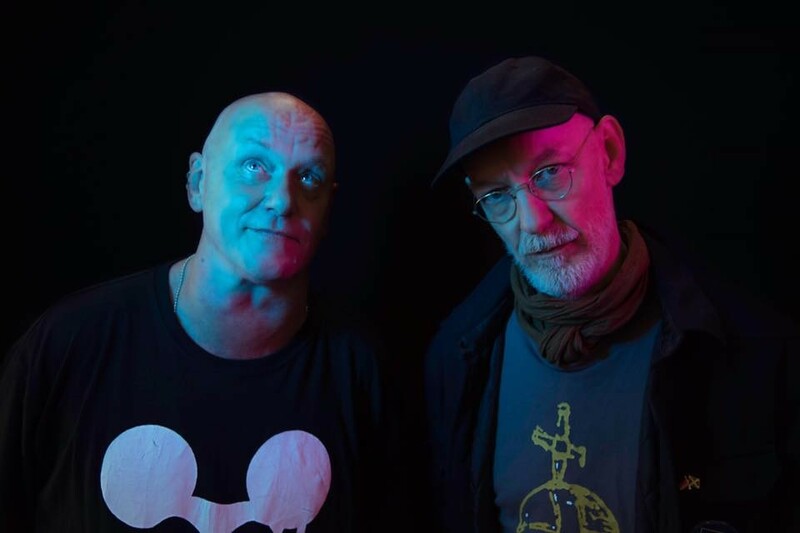 Post rave ambient music could be seen as a strange idea, being essentially dance music you can’t dance to and although the chill out room was initially something of a cult concern, the room’s popularity increased over the course of The Orb’s residency. Following this, the first Orb singles were released, with their Kiss EP arriving in ’88 and the remarkable A Huge Ever Growing Pulsating Brain That Rules from the Centre of the Ultraworld. Cauty left during the recording of the Ultraworld album, later finding infamy with Stadium House situationists KLF. Off to this year’s Psych Fest? Check out Getintothis’ picks for who to see. Evolving into live shows, The Orb blended cutting edge technology with cassette decks and even video players as part of their set up. Indeed, live recordings of their 90s shows include snippets of films such as Life of Brian drifting in and out of the mix and it was easy to assume that Patterson was actually watching these films to entertain himself on stage. The album itself doesn’t actually get off to a particularly ambient start. Opening with its poppiest moment, Little Fluffy Clouds, lulls us into a false sense of familiarity before running into Earth, with a gentle groove lasting just under ten minutes. Track three, Supernova at the End of the Universe is the album’s first real ambient song and even this features something of a dance beat. Perhaps chilled is a better description of The Orb’s music, particularly when listening to what came after, such as the minimal textures of Pete Namlook or the ethnic bliss of much of Interchill records releases. Parts of the album, such as Back Side of the Moon are almost beat-free and provide huge washes of sound for the listener to drift off on. Strange then to think that a band as chilled as The Orb were so successful a live act that they regularly played the larger venues of the era and even headlined Glastonbury’s Other Stage. This writer remembers them captivating the crowd there, their ambient charm washing over and infusing thousands with ease. One reason for this is perhaps The Orb‘s knack for a catchy hook, even in the midst of an ambient swirl. 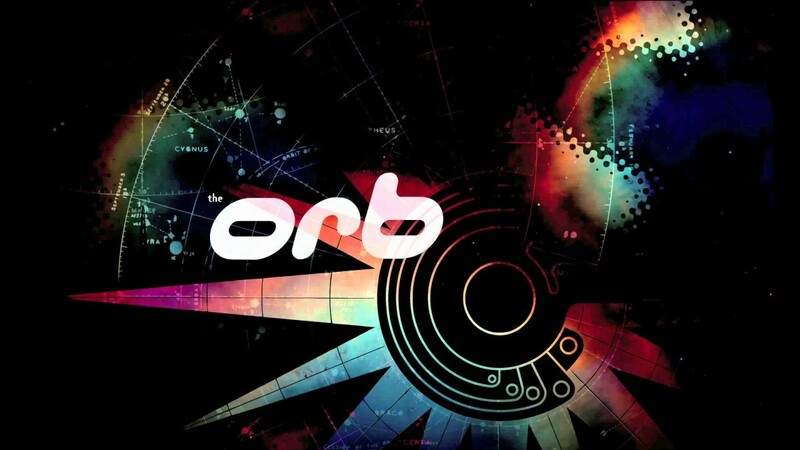 The Orb’s next album, U. F. Orb entered the charts at number one and took ambient music to the mainstream. These days it is quite common for clubs and festivals to feature chill out areas or even dedicated stages, but as Adventures Beyond the Ultraworld turns 25 it would seem as good a time as any to step back and relive one of the genre’s towering moments of beauty. The Orb play Adventures Beyond the Ultraworld in full at Manchester Academy on November 25.